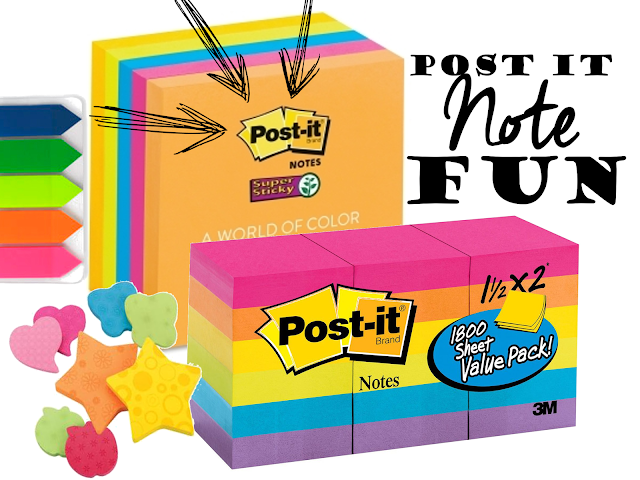 Have FUN with the POST it NOTE planner! I am always looking for ways to use MORE post it notes in my planners. 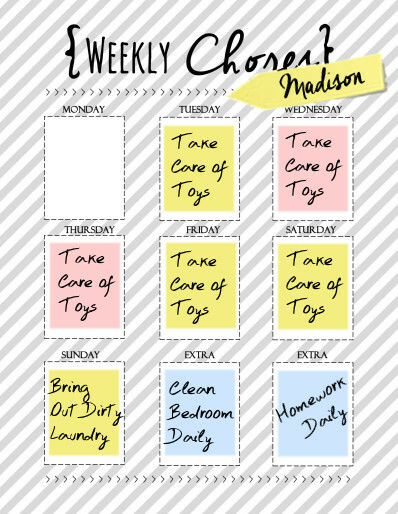 I definitely have a love for those sticky little sheets of paper and just can't seem to use enough of them. SO I decided it was time to create a "Post-it-Note planner"! 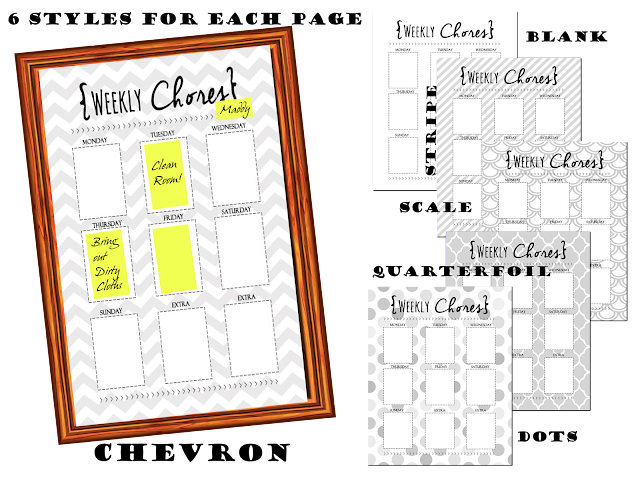 This bad boy is a fun, innovative way to really customize the sheets with your post it STYLE! This is a COMPETE post it note planner kit that includes pages for personal use as well as small business/Social media (for all the Mom-preneurs or small business operators) and it comes in 6 versatile background styles so you can really customize your style. ROCK the same background or MIX it up... the choice is all yours! Not only can you pick your style you can really choose how YOU use it! 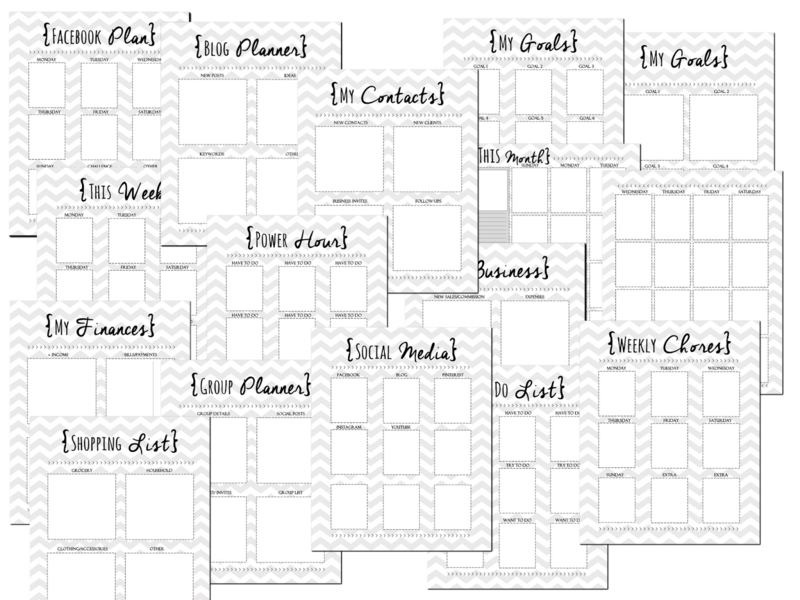 The pages can be printed out for a planner or binder, laminated (you can add your post it notes, laminate, hang on the fridge and use dry erase makers), OR frame it. The possibilities are endless. 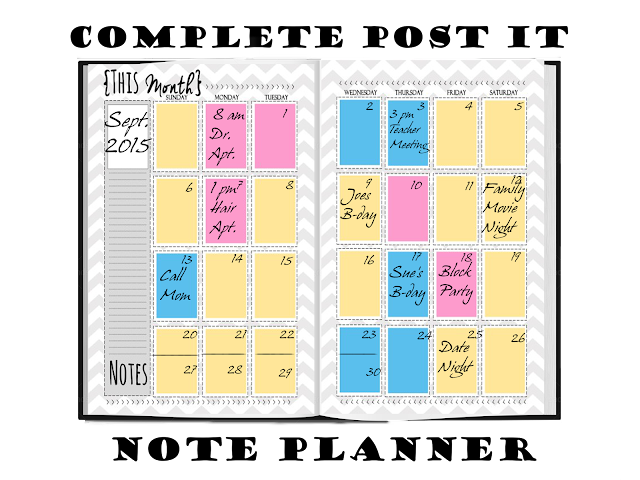 Wow this is an amazing idea for getting a great planner for yourself. Are there some customized stuff that you have? Do let me know about this please. I like planning different events in my life. Today I planned to write reflection paper using https://samedaypaper.org/blog/reflection-paper and I did it.